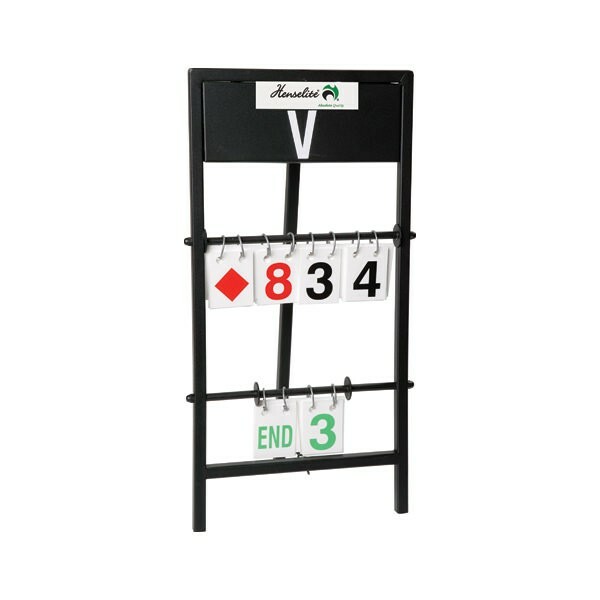 Keep all indoor bowls participants and spectators aware of the score with a table top scoreboard. Large colour coded numbers are clearly identifiable by all participants and spectators. Sits neatly on a table or bench. High-quality engineered construction will ensure the longevity of this scoreboard.